It’s back! 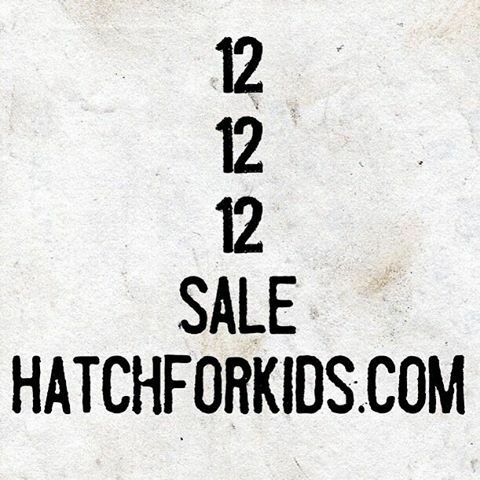 The HFK 12/12/12 sale will be live for 1 day only! Monday October 12th all size 12’s on sale for only $12!